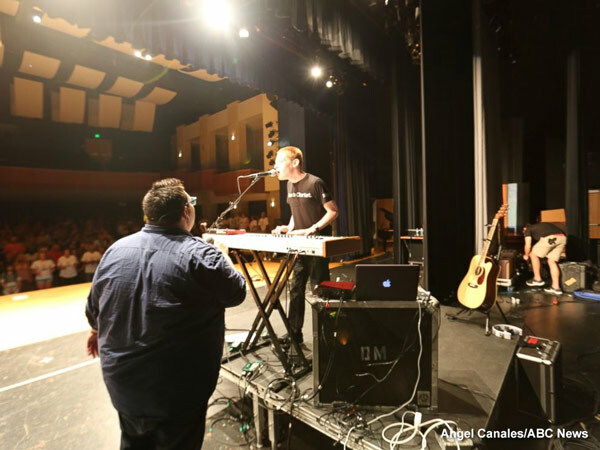 Music has always been an important part of Christopher Duffley's life. 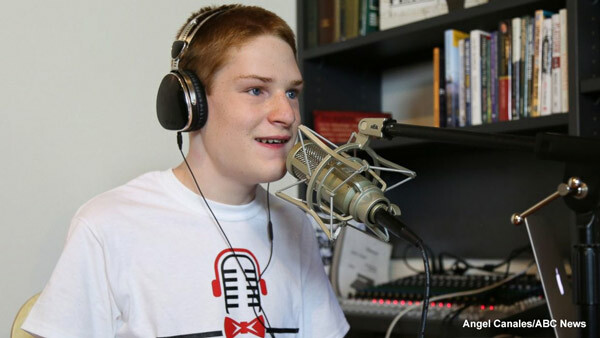 The 15-year-old told ABC News he learned how to communicate with others through his love of music. "Music to me is for one thing: it brings joy to people. Singing is a gift that I share. Because I'm blind, I see people with my heart for who they truly are instead of what they look like on the outside," Duffley said. 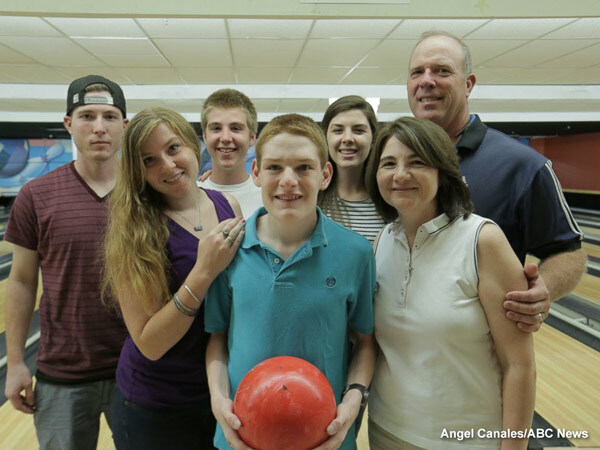 After being placed in foster care as a baby, Christopher was raised by his aunt Christine Duffley and her husband Steve. The couple formally adopted him in 2003. 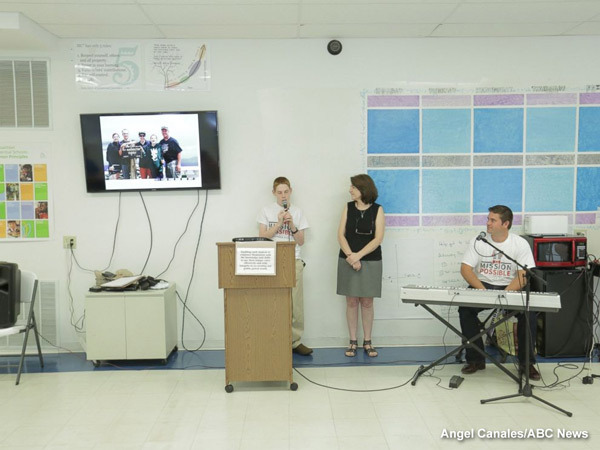 "It was the music therapy where we realized that he really had talent, that he had perfect pitch, that the harmonies we heard were definitely a gift that he had," Christine said. In 2011, Christopher posted a video of him singing "Open the Eyes of My Heart" and his career took off from there. "There wasn't a dry eye in the place and the ovation was crazy. It was just a beautiful experience because the choir was behind him," Steve Duffley told ABC News. Christopher has since performed for NASCAR, the Boston Red Sox, at national political debates and even during Pope Francis' visit to Philadelphia in 2015. 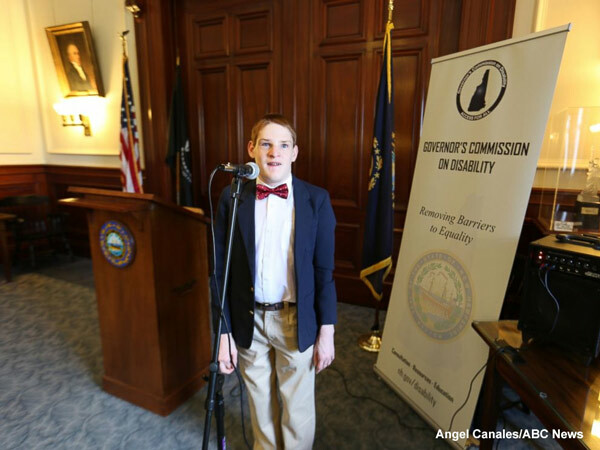 "I like singing because when I'm at an event, I know that it brings joy to people," Christopher explained. To read the full story from ABC News, click here.